Caesars Entertainment has a variety of room styles in every Las Vegas hotel. In addition to room styles, many hotels have multiple towers. The wrong hotel room can make for a bad trip. 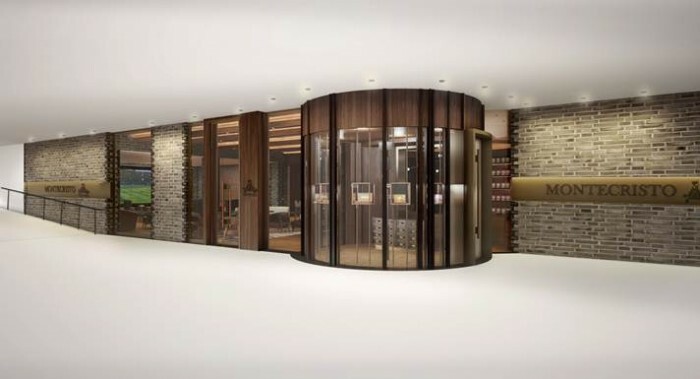 Hopefully, this brief overview of the rooms and casino experience help you choose the best casino-resort to stay in Las Vegas. Here are my rankings for the different Caesars hotel rooms in Las Vegas. Caesars Palace – Just about all of the hotel rooms have been renovated in the past 5 years. 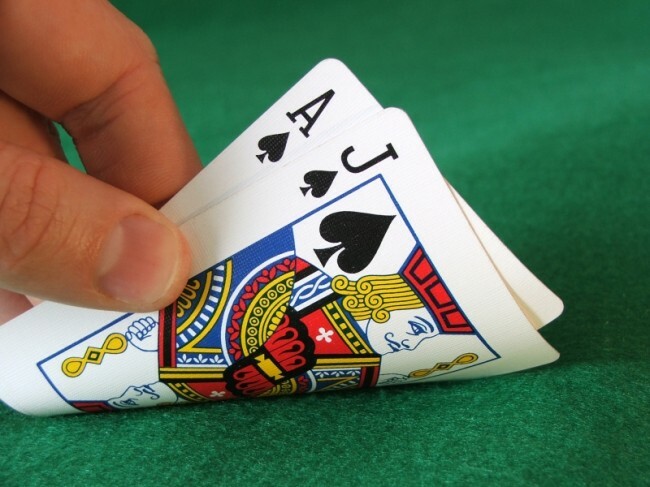 Stay in Augustus or Octavius is you want to be away from the casino. The Julius Tower puts you right in the middle of the casino. The Palace Tower is closest to the pools. 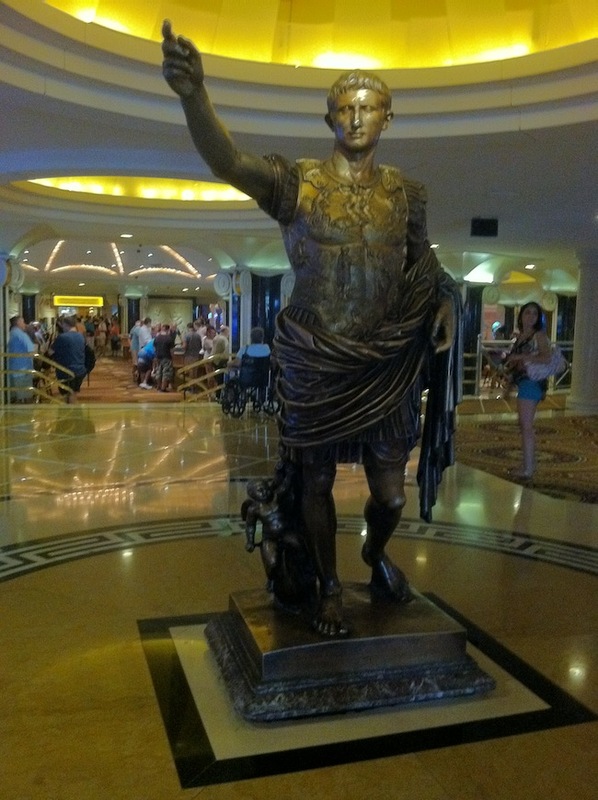 Augustus is my personal favorite at this massive casino. The Cromwell – The rooms are small but look good and functional. The views aren’t great but ask for a strip view. The other view is looking at the wall of the Flamingo hotel. Overall, the boutique hotel and casino is small but probably my favorite in the Caesars chain. There’s just a fun vibe here. The Linq – The rooms are tiny but well put together. The small rooms don’t feel as claustrophobic as you might think. 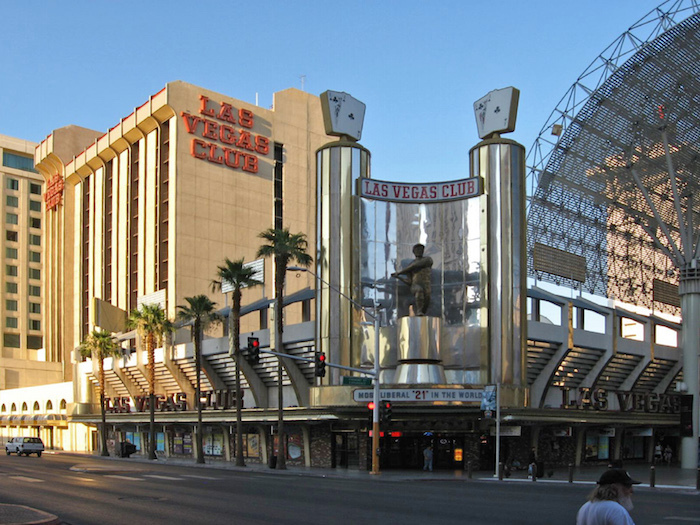 The clean rooms, lively and large casino, and center strip location make this one of the best bargain hotels on the Vegas Strip. Upgrade to a suite for a separate bedroom and living room. Planet Hollywood – All of the rooms were updated this year. The room updates are bland and they no longer have the movie memorabilia many people loved. The Miracle Mile Shops give lots of dining options without going outside. The casino is always a party when the sun goes down. 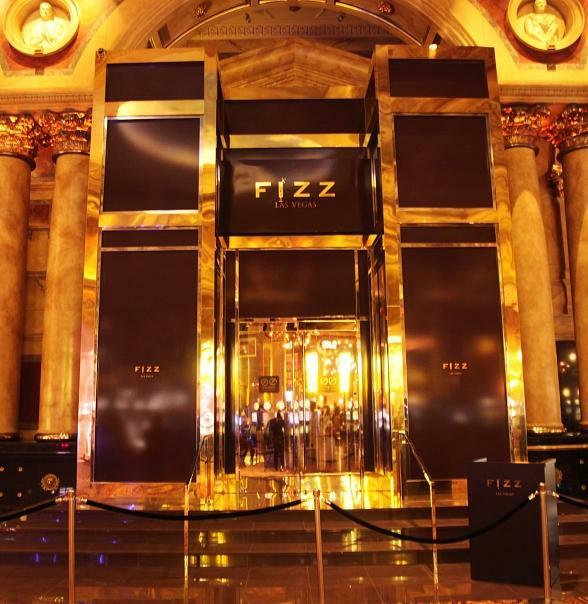 The rooms are fine but this is an especially fun place to eat, drink, and gamble. 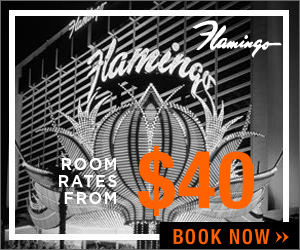 Flamingo – I like the Go rooms almost as much as I hate this casino. I’m in the minority with my feelings on the Flamingo but walking into this casino makes me itch. If you must stay here, choose the Go room or one of the newly renovated rooms. Bally’s – The Jubilee tower rooms are the high-end of average prices in Las Vegas. They’re nice for the price and the only real option if you’re staying at Bally’s. The oldest rooms will finally receive an update in 2018. This casino is a good option for low rollers on the Vegas Strip. Paris – Paris is one of the highest ranking hotels in the hierarchy of Caesars Las Vegas properties. I don’t think it’s as great as they do. 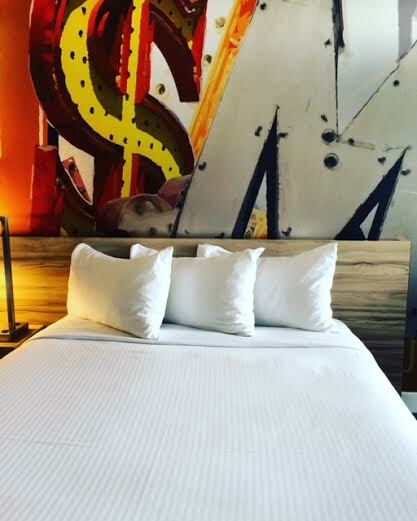 Caesars Entertainment renovated many of the hotel rooms in 2017. If you’re staying here choose a Burgundy room. Harrah’s – Almost all of the hotel rooms at the casino have been or will be renovated. The Valley Tower rooms have all received a makeover. The property is the personification of mediocre. Everything is average but nothing is amazing. That said, the location is great if you want a value property near the center-north end of the Vegas Strip. 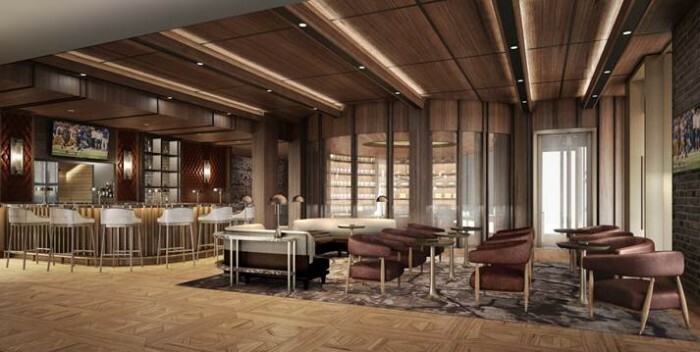 Rio – The lone Caesars property off the Vegas Strip has all suites. The casino feels old and isolated. That said, it’s cheap for a large room. This is a good option for groups just looking for a cheap place to crash. Caesars Entertainment is currently offering their Cyber Sale with rates starting at $29 (+ fees) or 25% off. Check the rates even if you already have a reservation. If they’re lower than you paid, Caesars will typically match prices. I’m not a cigar smoker very often but every now and again friends visit and look to light up a stick. I’m always happy to partake and there’s a new bar opening where we can light up. 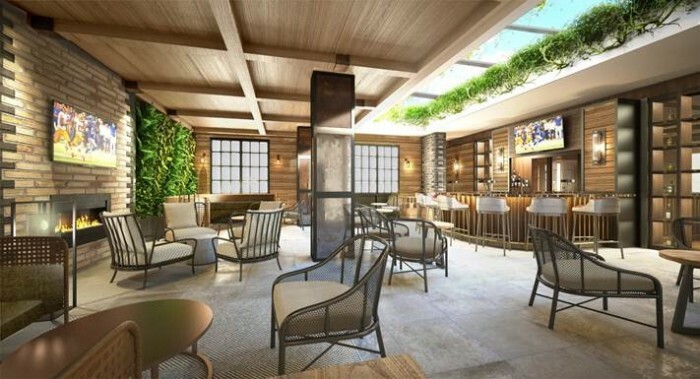 Will Grandissimo Be The New Name Of Las Vegas Club? Grandissimo was the name of a hotel and casino that Jay Sarno, founder of Caesars Palace and Circus Circus, was thinking about when he retired. The dream never came to fruition and was over after he passed away in 1984. Sarno was an interesting man and you can learn more about him in the book Grandissimo: The First Emperor of Las Vegas: How Jay Sarno Won a Casino Empire, Lost It, and Inspired Modern Las Vegas. Gambling Invest’s domain monitoring service uncovered that at the end of July, The D Las Vegas casino became the new owner of several “grandissimo” domains, including grandissimo.net, grandissimovegas.com and grandissimolv.com. …The whois details of the three domain names were updated in July this year when The D Las Vegas casino replaced Dickinson Wright as the listed owners, but Gambling Invest believes that the Michigan law firm had registered the domains on behalf of Derek and Greg Stevens, the Detroit brothers who control The D and that in January 2014, Dickinson Wright helped obtain a trademark for Grandissimo in relation to restaurant, hotel and entertainment services. If I remember correctly (tough before coffee) Derek Stevens purchased alternate URL names before revealing that Fitzgerald’s would be renamed The D.
These URL purchases don’t mean that Grandissimo will be the new name of Las Vegas Club but it’s entirely possible. Expect Stevens to address the future of the Las Vegas Club on the next episode of the Vegas Gang podcast which will be recorded live at The D this weekend with Grandissimo author David Schwartz.